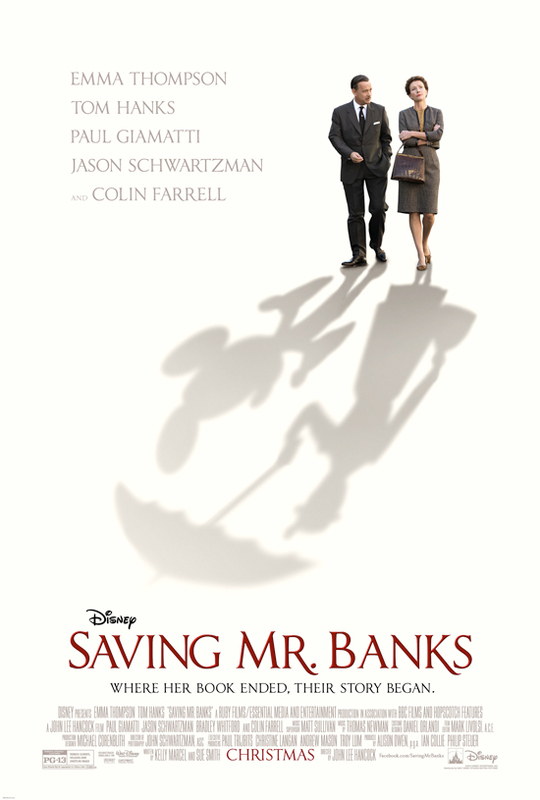 Hopefully you've heard about the upcoming movie Saving Mr. Banks. I am so excited!! And just for fun, a weirdly wonderful Mary Poppins remix here. I had no idea, either! It looks incredible! Update: I looked up the song that you posted and it's awesome! I looked up several other videos by that same guy, Nick Bertke, and he has awesome stuff! Thanks for sharing! Very cool, I'll have to check out his other stuff. I'm very excited, too! !